This week an Osamu Sugiyama auction is being run at Artelino (www.artelino.com) and is decribed as “Osamu Sugiyama – for old prices – 1035″. The auction is scheduled to end Thursday, September 27, 2012, 8:00:00 PM. Looking at the prices for several prints at the Artelino auction and comparing them with pricing available at the publishers website website today it does appear that for some prints the reserve plus buyers premium set may exceed the retail cost of the same prints from the publisher. (Please note that this may depend on your specific currency exchange rates and the particular print your after). 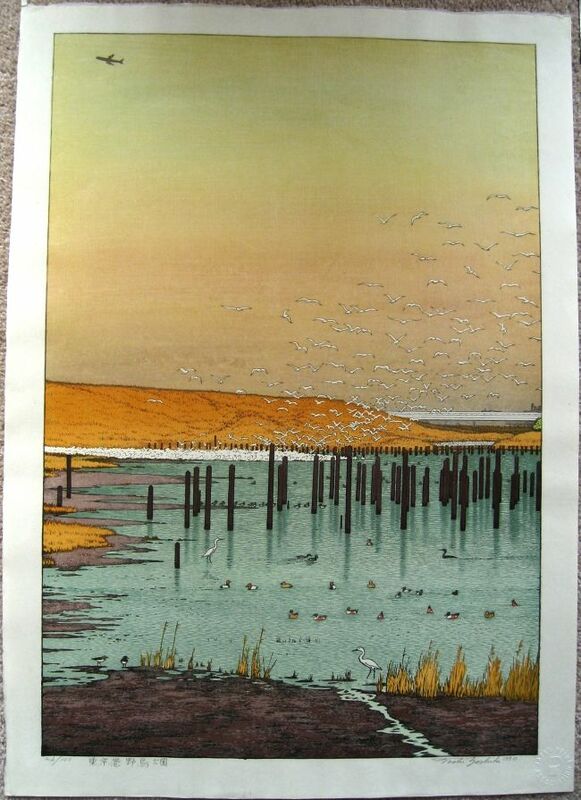 As an example, the print listed on Artelino as ” Osamu Sugiyama born 1946 – 10 Views of Mt. 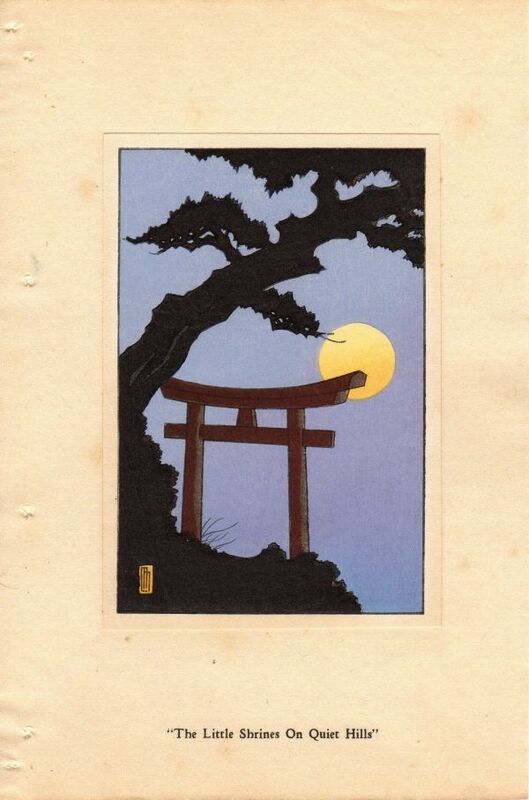 Fuji – Moonlight over Shinobino Moor” has a reserve of $200USD plus 20% commission giving $240USD. 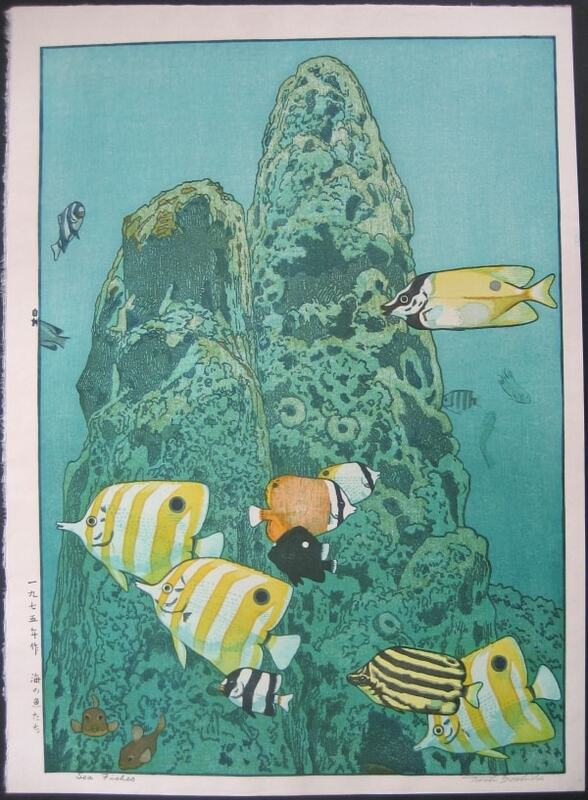 The publishers price for this print is 17,850JPY which converting at xe.com today is $228USD. That price difference ($240 vs $228) isn’t bad for the first/only bidder but any additional bidders will in my view be paying to much. For those of you in the EU don’t forget to factor in the additional 7% VAT buying from Artelino vs any import taxes if buying from Japan. The math when allowing for conversion rates, taxes and shipping does tend to complicate things when trying to compare prices. I’m in Australia and we have a $1000 tax free limit on personal imports so that really helps me. Artelino are excellent to deal with. Their shipping is expensive (by Aus standards) but that’s reflected in the quality of the packaging. The parcels from them are probably the best packed I’ve ever received. 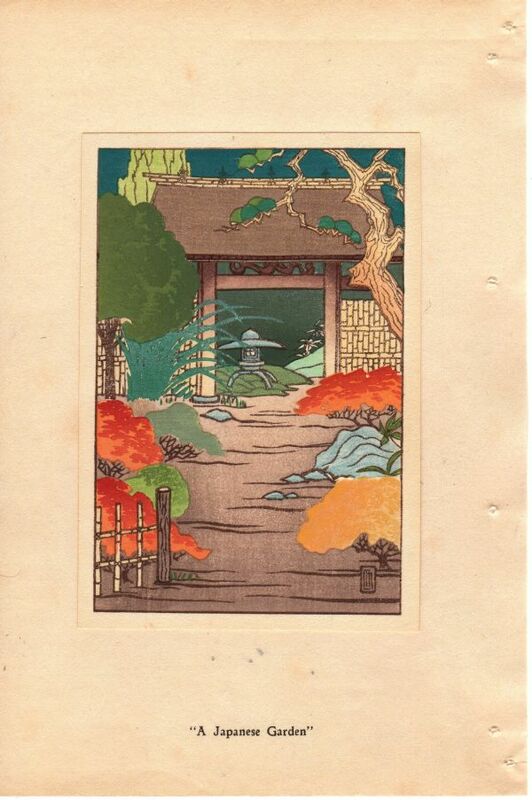 When searching for woodblock prints (any art really) it’s very useful to use Google default (text search) and Image search. Sometimes artworks are easier to find using image searching. 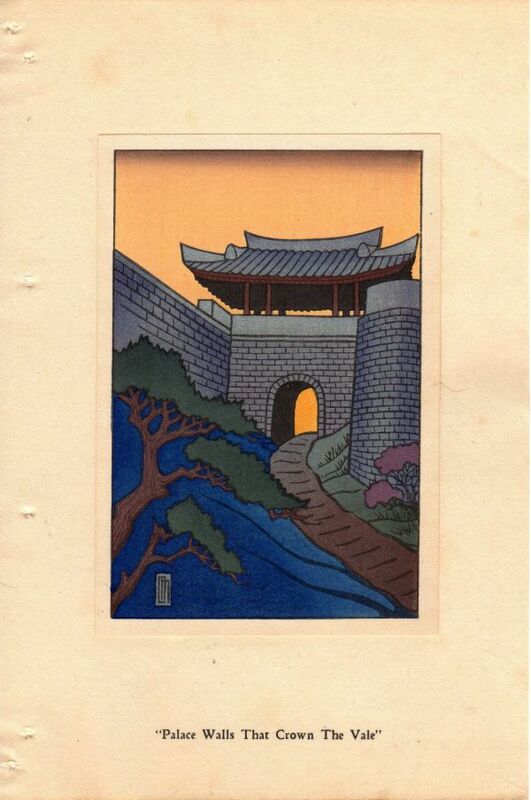 The other thing is to find a woodblock print artists Japanese (kanji) name then use that to search. Obviously you’ll get Japanese language hits but you can open those in Google translate and some have english pages. 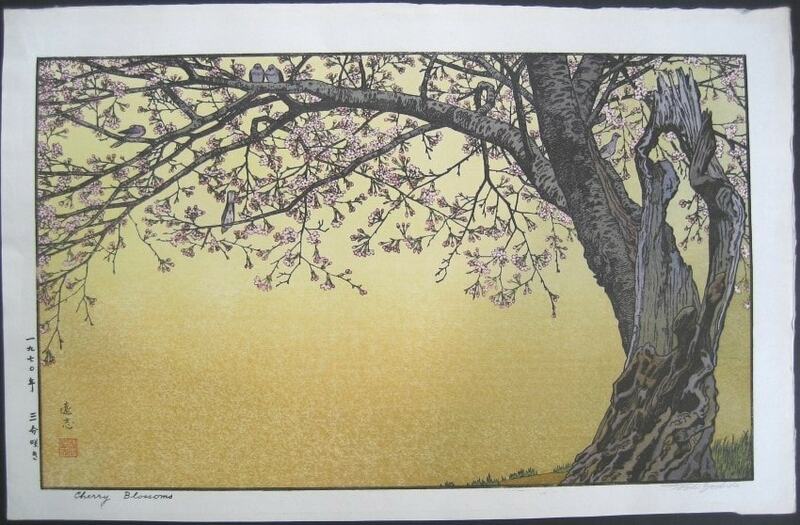 http://www.garydonald.com/thumbprints/japprints/jap1.html#r in the US have a couple of Osamu Sugiyama prints left at good prices. I’ve bought from them in the past and can recommend them.